Ah, many, many, are the dead. . . Into What Pattern. 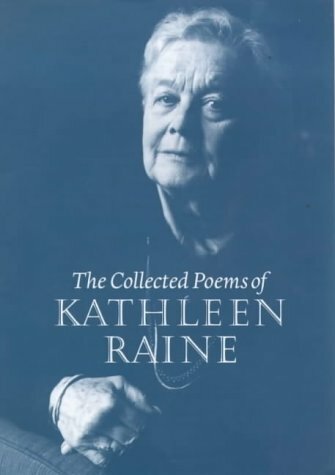 . .
Kathleen Raine (1908-2003) was the author of twelve books of poetry, four of autobiography, and much scholarly work, particularly on Blake and Yeats, which prove her transcendent understanding of the art of poetry, and the art of living. 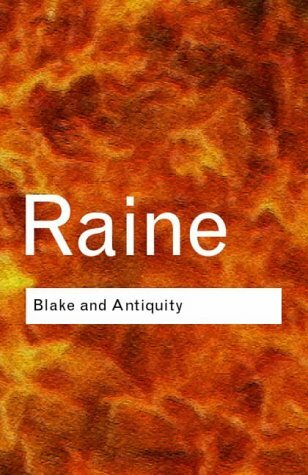 The latter led to her becoming one of the founders of the Temenos Review, of which she later became sole editor, and the Temenos Academy, both committed to what Raine referred to as "Learning of the Imagination". She was awarded the Queen's Gold Medal for Poetry in 1992 and, in 2000, was made both a CBE and a Commandeur de L'Ordre des Arts et des Lettres. Her poetry is infused with the urge to approach the sacred through art, insisting - in 'Who are We?' - that we are "Presences of that omnipresence without end or beginning". The sacred is understood in a wide and inclusive sense, one in which there is room for Plato, Jesus, Buddha and Shiva, all alongside a visionary understanding of smaller things, such as the ephemeral 'Daisies of Florence' that open into an image of "her who walks through spring after spring in primavera robed". 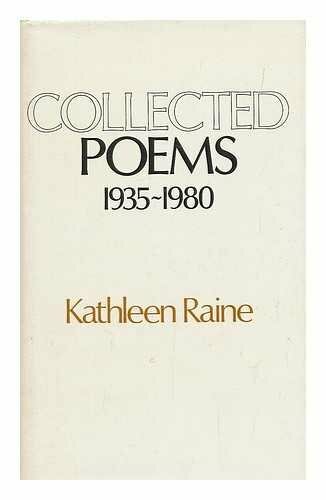 Yet these are woven into a human world that includes painter-friends, children and Raine's own mother, and natural details, such as 'The Leaf' that takes awareness away from aging human frailty for a moment through the speaker's rapt attention as it "turned and twirled / on invisible wind upheld". Her technical skills incline toward echoes, assonance, and the cadence of her phrases - approaching a haiku-like purity in the fragments of 'Ah, many, many are the dead...' - yet there are also incantatory moments in this recording, such as in 'Into What Pattern...'. Her delivery has an oracular edge to it, giving a sense of the sublime that informs it, which is entirely apposite to a poetry, committed as it is to the transcendental outlook, that re-opens its readers, its listeners, to a sense of that sublime. Her recording was made on 3 August 2000 at the poet's home in London and was produced by Richard Carrington.